Simply put: Tellers spend too much time heads-down, focused on cash – when you’d rather have them eyes-up, focused on service and selling. 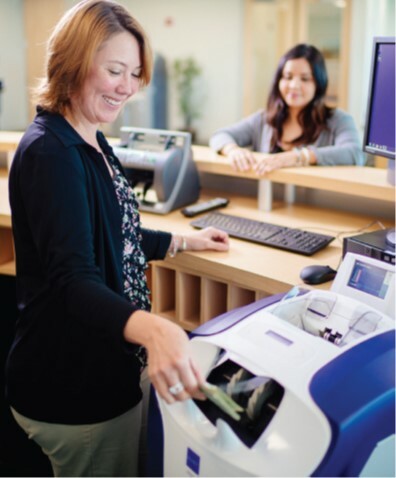 What if you could automate those parts of the teller’s job that don’t directly add value to your branches? What if you could get cash out of the way for more satisfying and profitable customer relationships? 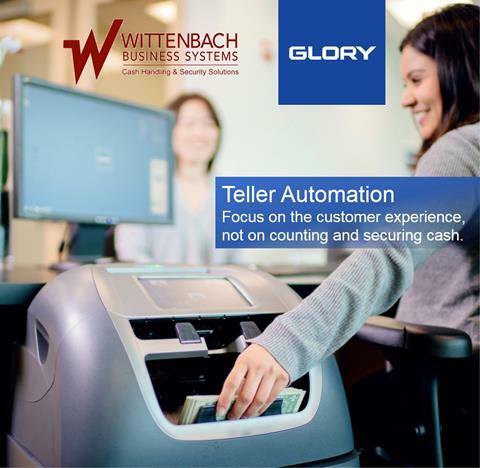 Glory Teller Cash Recyclers manage cash so your staff can give customers their full attention. WBS has been supporting Branch Transformation with TCRS for 15 years! We offer peace of mind. We enable transformation. We generate options. We empower people. 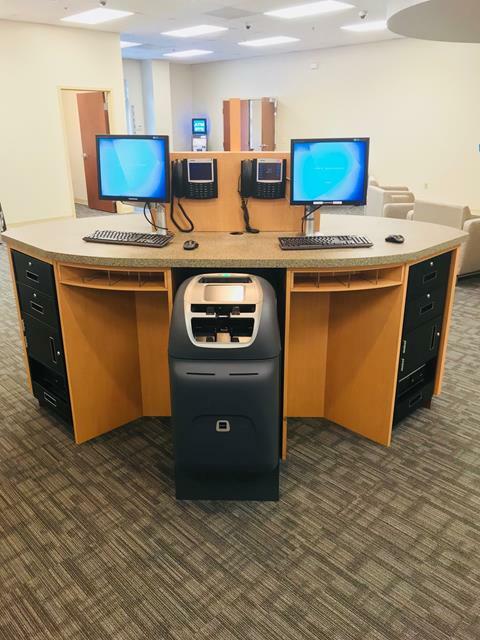 We do all this by releasing companies from the burden of cash management, putting cash to work, and helping customers enhance the value that their staff and facilities add to their business. This entry was posted on Thursday, November 16th, 2017 at 1:53 pm. Both comments and pings are currently closed.